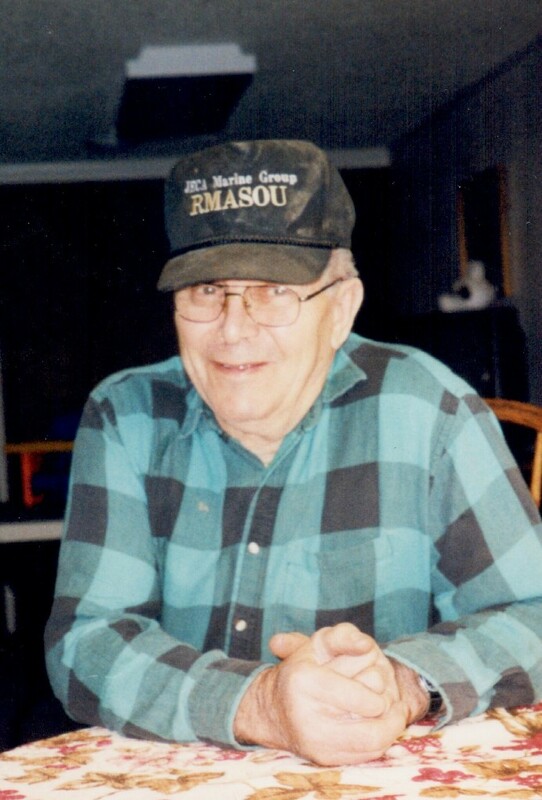 DALE B. APFELBECK, age 83, of Lublin, WI, passed away on Friday, January 25, 2019 at the Marshfield Medical Center in Marshfield. Funeral services will be held at 10:30am on Saturday, February 2, 2019 at St. Stanislaus Catholic Church in Lublin. Rev. Kurt Apfelbeck will officiate, and burial will follow at St. Mary's Catholic Cemetery in Colby. Visitation will be held at the church, on Saturday, from 9:30am until time of service. Dale Bernard Apfelbeck was born on November 7, 1935 on the family dairy farm, rural Colby, the son of Bernard and Bernadine (Hoffman) Apfelbeck. He received his elementary education at the Riverside Country School and St. Mary's Catholic School in Colby, and graduated from Colby High School in 1953. Dale served our country in the U.S. Army from April 1958 until 1960, and was recalled for the Berlin Crisis from 1961 to 1962. He was united in marriage to Imogene M. Hackel on May 13, 1961 at St. Mary's Catholic Church in Colby. Dale worked as a cheese maker and later was a self-employed auto mechanic in Lublin. He had many interests, but especially loved to read, raise his garden, and loved to fix and tinker with things. Dale was a very quiet, but generous man, who was always willing to help out his family, friends and neighbors. Dale was a member of St. Stanislaus Catholic Church in Lublin. He is survived by his wife, Imogene "Jean", of Lublin; 6 children: Jeff (Angie) of Medford, Steve of Lublin, Doug of Withee, Fr. Kurt of La Crosse, Keith of Oostburg, and Dena (Gary) Brantner of Wheeler; 4 granddaughters: Andrea and Erika Brantner, and Avery and Anya Apfelbeck; nieces, nephews, other relatives and friends. Dale was preceded in death by his parents; his infant sons: Kevin and Brian; 2 brothers: Joseph and William; and one sister: Gertrude.